See our press release published here. On September 27th, 2017, SculpSure by Cynosure was FDA-cleared to reduce submental fat. We’re excited to announce that Dr. Levine will be the first to offer this non-invasive treatment, along with her own proprietary non-invasive neck lifting treatments. 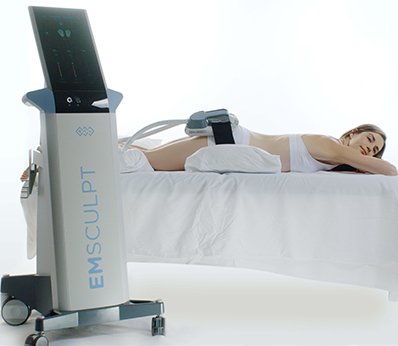 Our patients already love SculpSure, which is widely used for non-invasive lipolysis of the abdomen, flanks, back and thighs in individuals with a Body Mass Index (BMI) of 30 or less. It is quick, effective and allows for the patient to get back to their normal routine right away! Now, the device is also approved for non-invasive fat reduction of the area under the chin (submental) in individuals with a BMI of 43 or less – right in time for the Holidays! But there’s more to having a swan neck than just reducing the submental fat. This is why Dr. Levine is including SculpSure’s new application into her own “Believable Beauty Lift” combination treatment, which will tighten, lift and smooth the area under the chin. 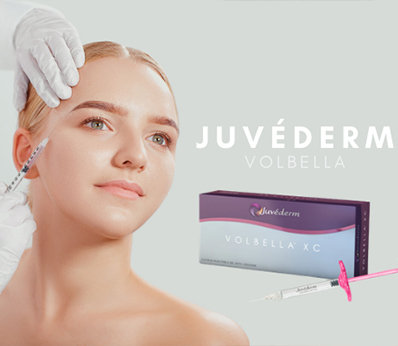 Botox® – a well-known injectable that helps relax the muscle and smooth out wrinkles often created by a “double chin”. Ultherapy® – ultrasound technology that tightens the skin by inducing the production of collagen, a molecule responsible for the skin’s elasticity. By combining these 3 treatments, a patient can successfully and non-surgically improve the appearance of their neck and by extension, their face. To get more information or to schedule a treatment, please contact 212.517.9400. Next Next post: Benefits of Rhinoplasty and Why this procedure is right for you?